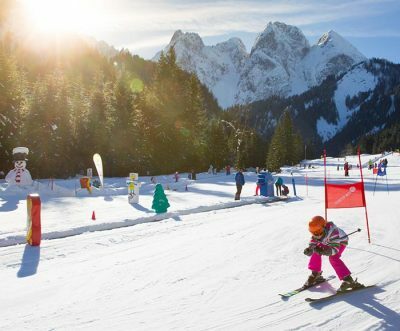 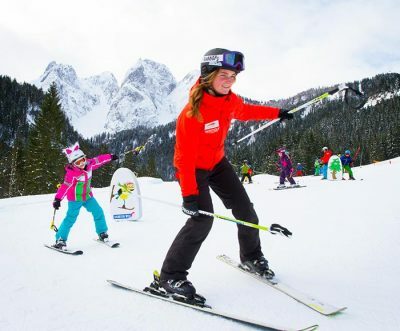 Are you interested in training lessons for racing and want to improve your skier skills? 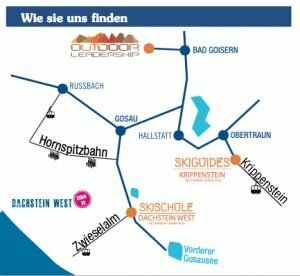 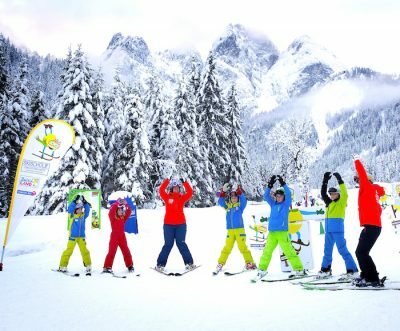 From race carving into the gates, with the ski school Dachstein, you are on the best place. 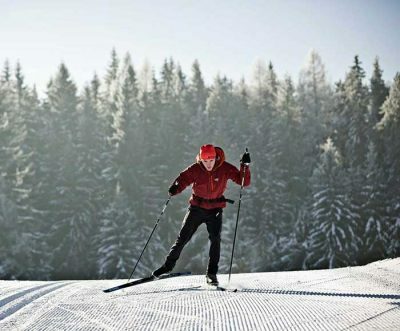 Here there are 2 specially designed racing ski slopes. 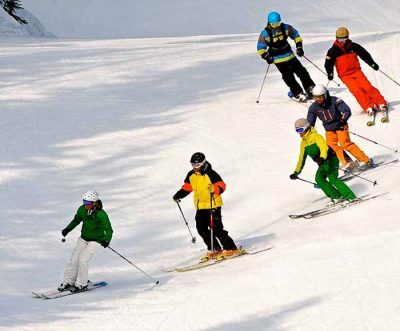 We are also happy to organize Ski-Races for your ski club or company.